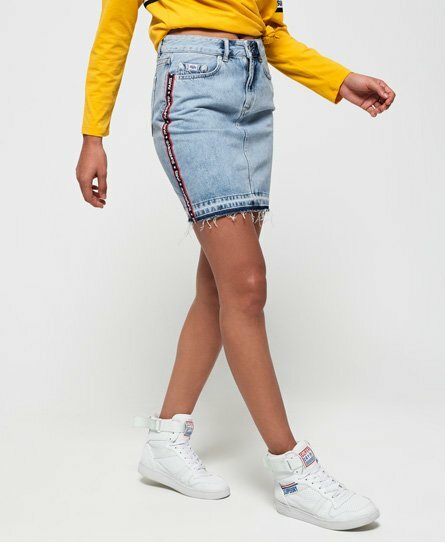 If there’s one skirt style that will never grow old, it’s definitely the mini skirt and Superdry has a great range to choose from this season. From preppy sweat skirts to cord minis, we promise we’ve got something for you! Team a bodysuit with one of our latest mini skirts and a pair of killer heels for the dream evening look or go for a more classic look of strappy sandals, an A-line denim mini and cute cami.